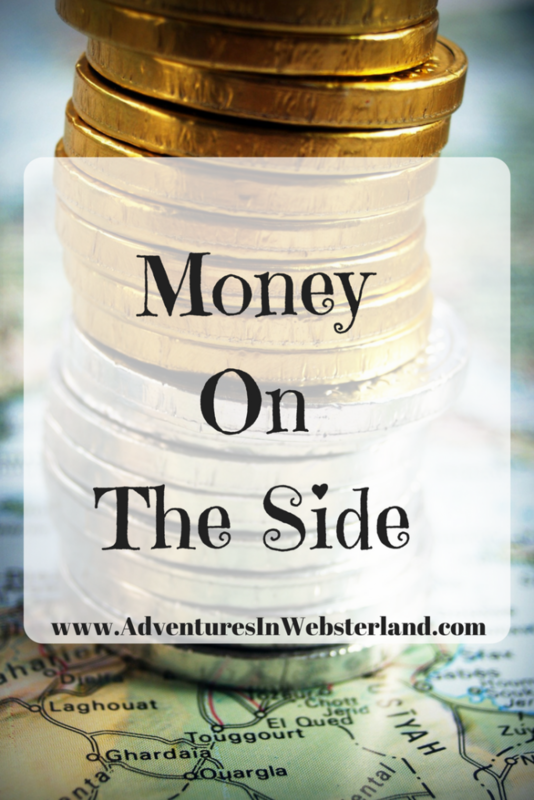 It’s time for week 9 of my money on the side series where I share with you all the ways I have made money on the side and brought in little treats for my family. 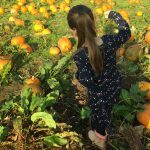 This week has been so busy blog wise. 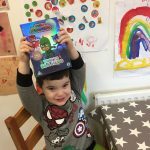 I’m working on lots of reviews at the moment which I really do enjoy. 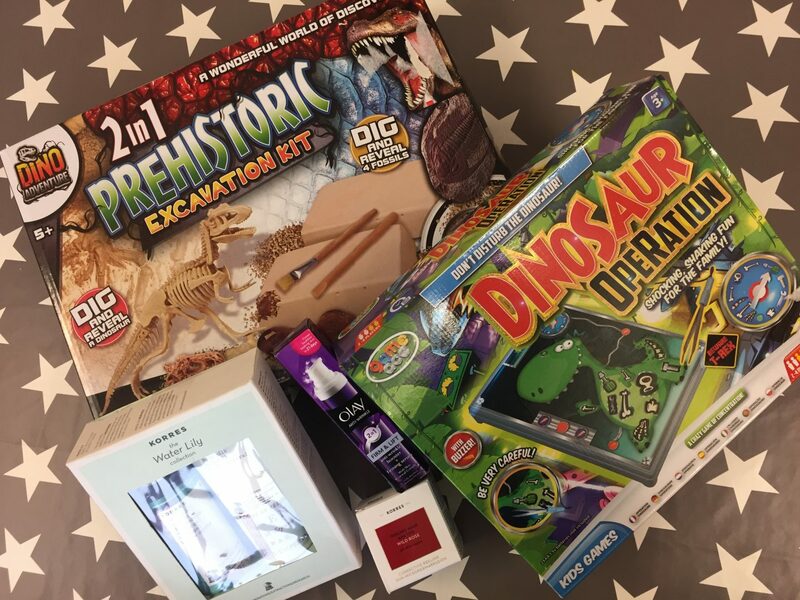 Surveys and competitions have taken a back seat while the blog is busy. I’m still trying to squeeze a few entries here and there as I find comping a great stress reliever. I’ve not had a minute to complete any surveys this week at all. 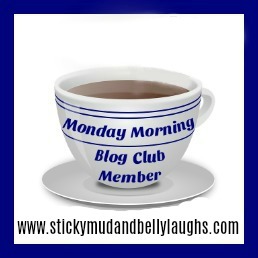 When I have a good week on the blog I don’t mind relaxing on the other income streams. The great thing about surveys is that you can pick them up whenever you want. I have a couple of sites that are almost at the cashing out point, I will concentrate on these over the next few weeks. There was a short-lived offer in The Guardian newspaper a few weeks ago. 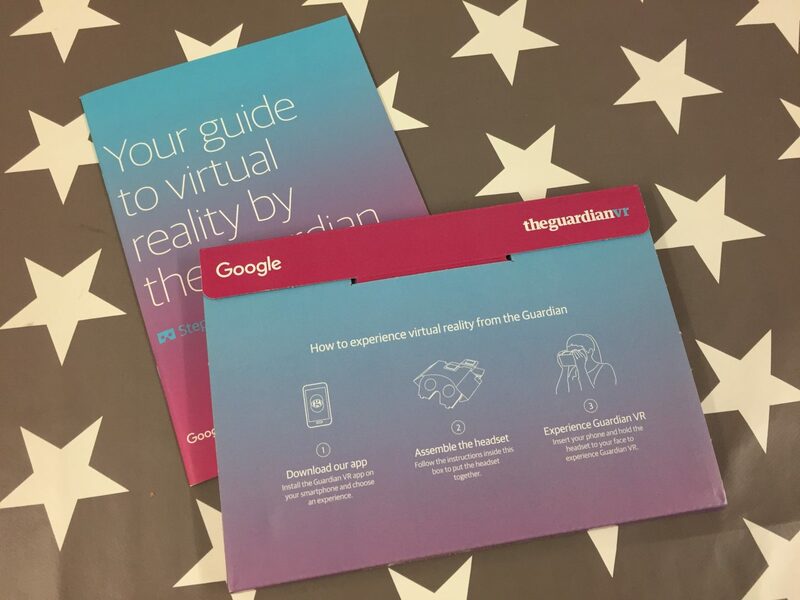 You could apply for a cardboard virtual reality headset for free. I thought this might be fun for the kids to try over the half term. 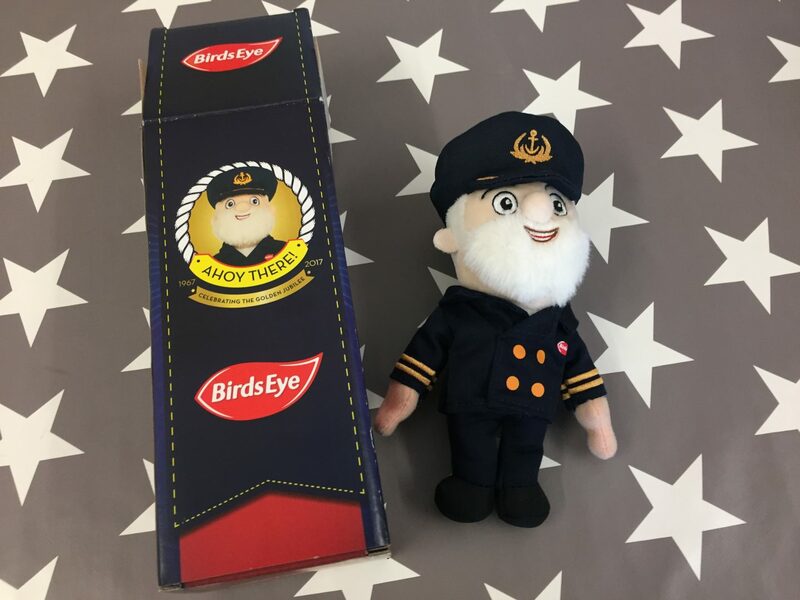 I mentioned a few weeks ago that I won a Captain Birdseye soft toy on an instant win purchase competition. He arrived this week and Jake didn’t hesitate to snap him up. The competition is open until November 26th if you want to have a go yourself. 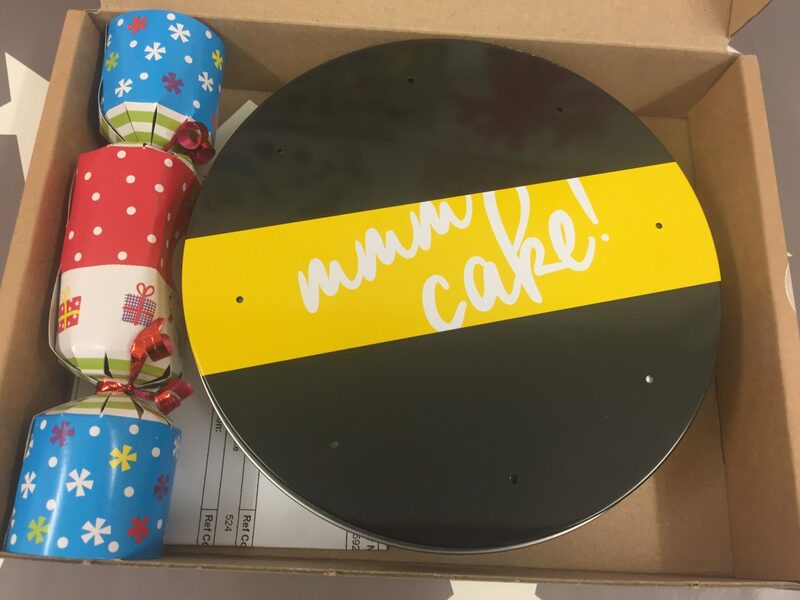 This week has been really busy with opportunities for the blog and lots of great products have arrived. We certainly have lots to keep us busy over the half-term. Thankfully the kids have 2 weeks off so we should squeeze it all in. 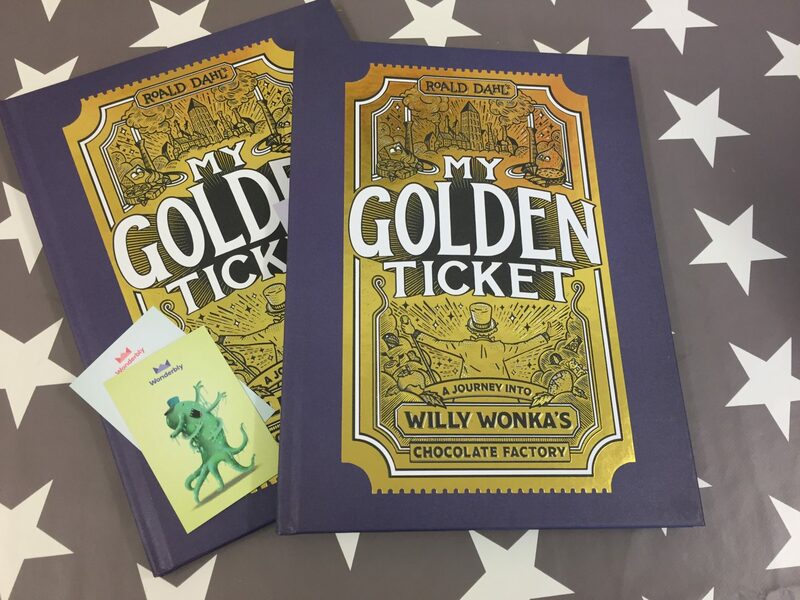 These lovely personalised story books from Wonderbly arrived for the kids this week. Look out for a blog post coming up soon. 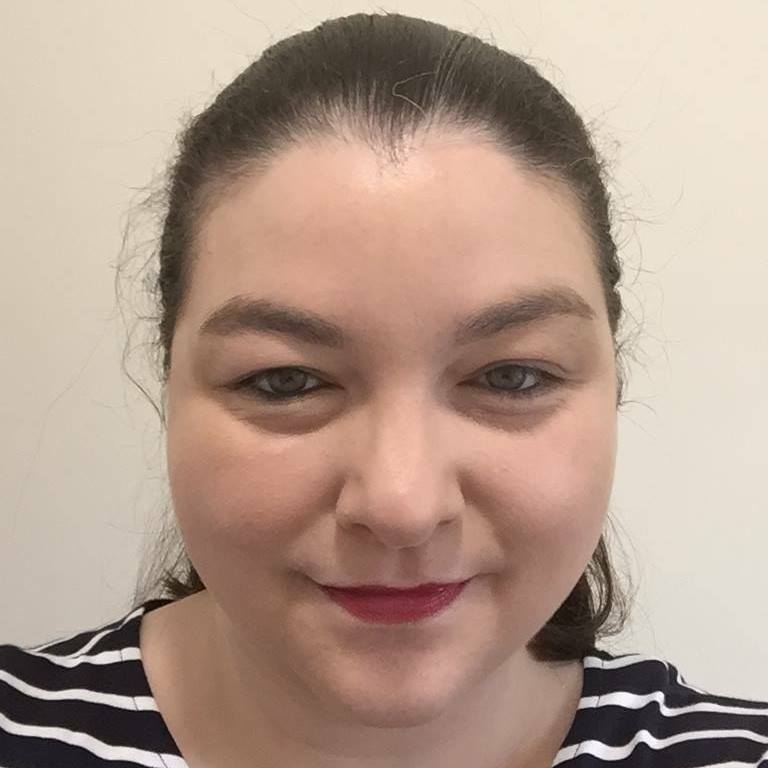 I’m working with bakerdays on a review and a giveaway. Look out for my upcoming post where you could win one of your very own. John Adams have a brand new craft club page on Facebook and we are collaborating with them. 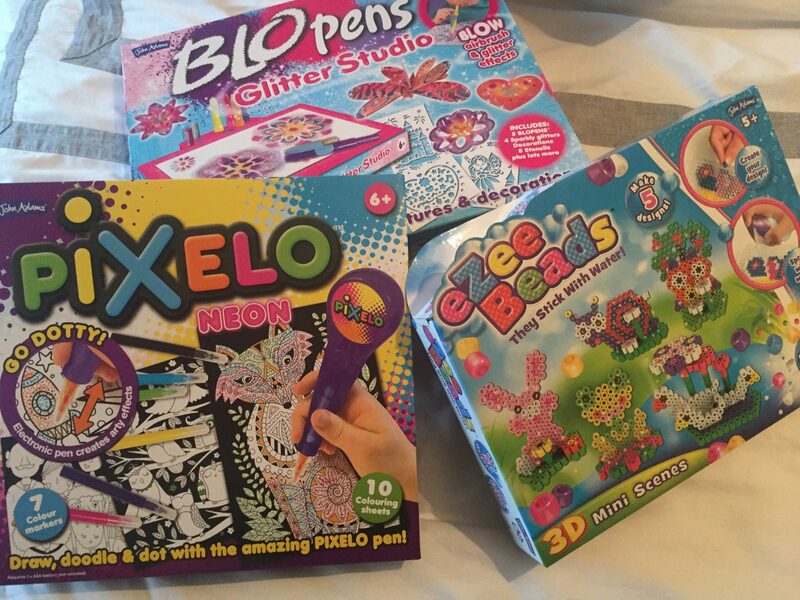 They have sent these lovely crafty goodies for the kids to enjoy. 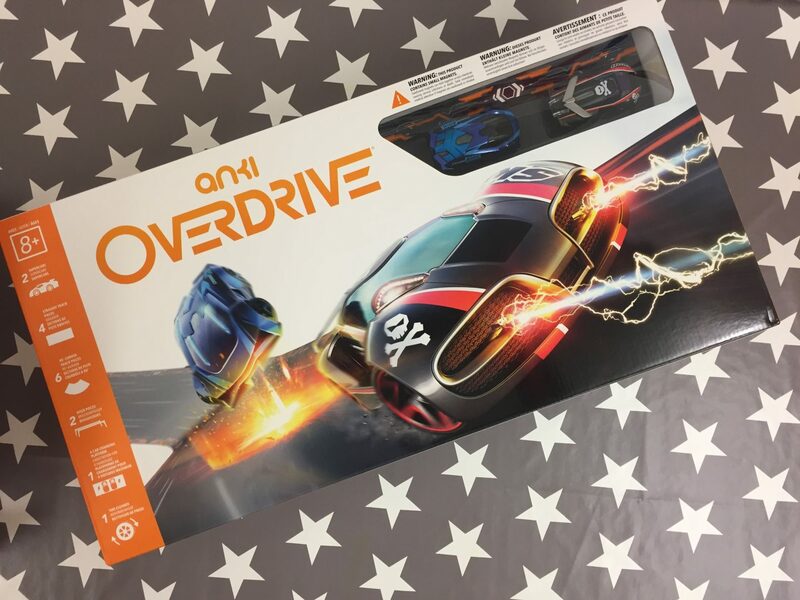 This fantastic Anki Overdrive* arrived for us to review. It’s absolutely fantastic, I can’t wait to share our review with you. 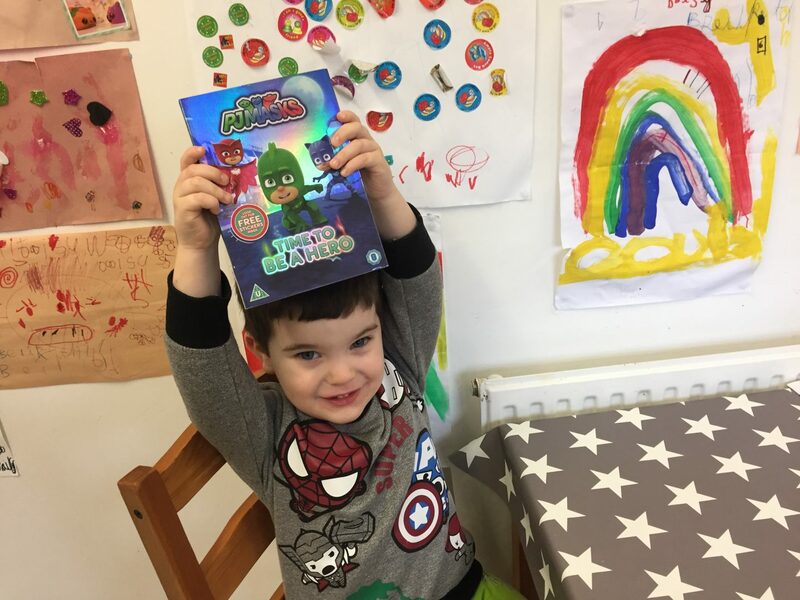 Jake was delighted to be sent the new PJ Masks DVD this week. It’s due for release on October 30th. We have had a sneak peek so we can tell you what we think. I’m working on a Christmas gifts campaign with Britmums and Sports Direct. I chose these goodies, each thing only cost £5 which is amazing. Disclosure: This posts contains affiliate links*.